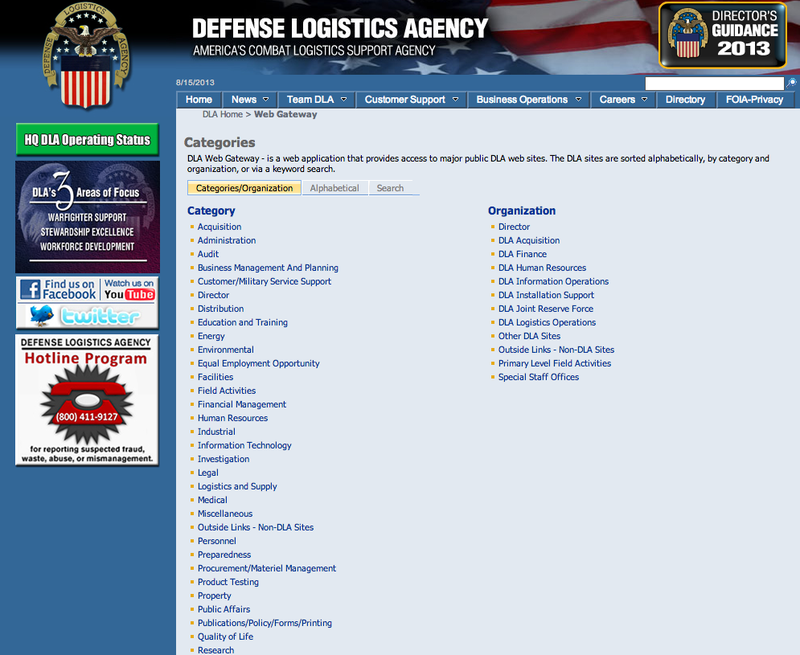 DLA Web Gateway is a web application that provides access to major public Defense Logistics Agency (DLA) web sites. DLA sites are sorted alphabetically, by category and organization, or via a keyword search. As America’s combat logistics support agency, the DLA provides the Army, Marine Corps, Navy, Air Force, other federal agencies and partner nation armed forces with a full spectrum of logistics, acquisition and technical services. DLA sources and provides nearly all of the consumable items America’s military forces need to operate – from food, fuel and energy to uniforms, medical supplies and construction material. 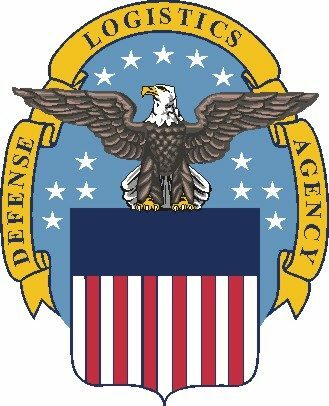 DLA also supplies nearly 90 percent of the military’s spare parts, manages the reutilization of military equipment, provides catalogs and other logistics information products, and offers document automation and production services to a host of military and federal agencies. Headquartered at Fort Belvoir, Virginia, DLA is a global enterprise – wherever the United States has a significant military presence, DLA is there to support.